Birthday Parties Are A Blast At Paradise Family Golf Center! Enjoy a great atmosphere for any birthday or other special occasion. Summer (July 1through Labor Day Weekend) Every day, 1:00, 3:00 and 5:00 pm. Weekends 1:00, 3:00 and 5:00 pm. 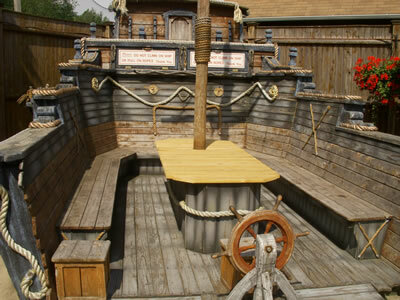 Parties are held in our Pirate Ship, which can accommodate 20 children. 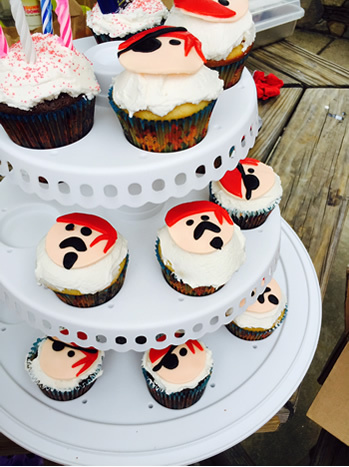 Parties last approximately two hours. 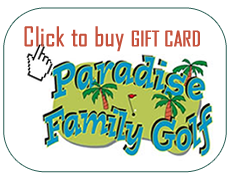 Your Paradise Golf party host will organize, supervise mini golf, greet guests, provide ice cream and clean up. 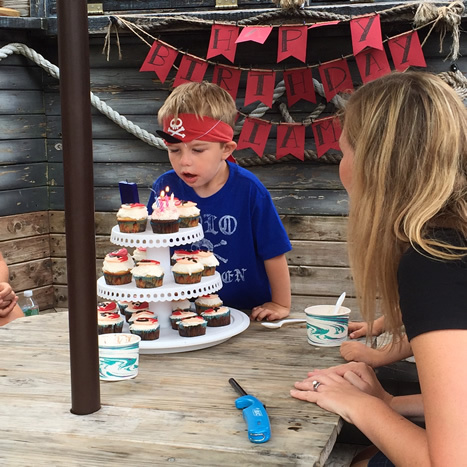 1ST MATE’S PARTY: $170 minimum for 10 guests including the birthday child. $13 for each additional guest. 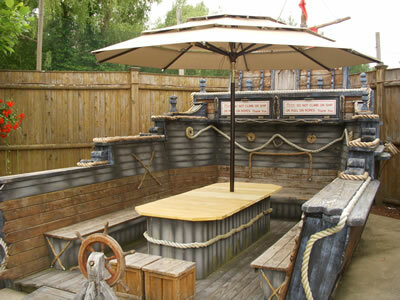 CAPTAIN’S PARTY: $230 minimum for 10 guests including the birthday child. $19 for each additional guest. You may bring your own cake, plates and candles, but not drinks or other food. A 50% deposit is required to within 7 days to hold a date. Deposit may be made by MasterCard, Visa or check. Make checks payable to Paradise Golf, and send to 25 Lonergan Road, Middleton, MA 01949. In the event of inclement weather, another date will be offered. Deposits are non-refundable.